As the ‘Everything must go’ and ‘Closing down sale’ signs go up at Toys “R” Us, it makes a sad sight on the UK high street to see the demise of a previously successful retailer giant. Another victim of the internet shopping craze? Perhaps in part. Certainly, UK retail is currently a challenging business environment. Yet some retailers are fighting back. Take Next plc as an example. They too are experiencing disappointing sales currently, but in contrast to the closing down signs we have seen at Toys “R” Us, we are seeing the opening of Costa Coffee shops within their stores. 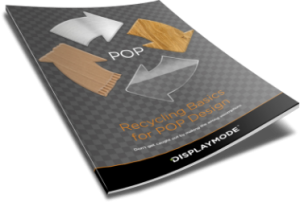 How can two such diametrically opposed scenarios play out across the same retail market? While their online sales are strong, in store sales at Next have admittedly been weak. At Christmas Next reported a rise of 13.6% in online sales, compared to a decline of 6.1% in its stores. And this came off the back of a big fall in share price after reporting sales in its stores were down by 7.7% in the three months to 29 October 2017. But to look at their stores, you would not know this is the case. As a business they state “Our commitment is to offer beautiful, excellent quality products that are well made, functional and safe, sourced responsibly and provide outstanding value to meet or exceed our customers’ expectations”, and certainly this is portrayed to the shoppers in their stores. 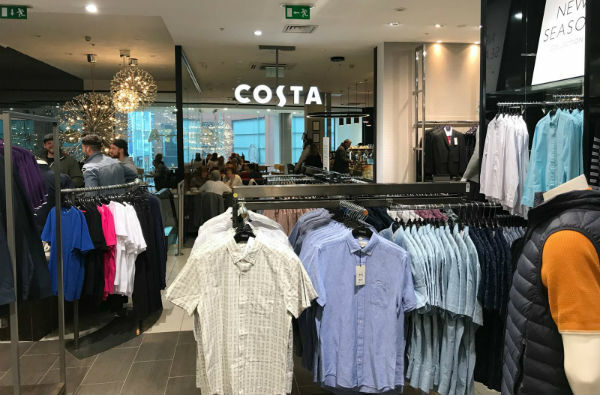 Recently we have seen a partnering of Next plc and Costa Coffee, bringing a café area to many of the stores which has been welcomed by Next shoppers. Costa Coffee is the UK’s favourite coffee shop and the second largest coffeehouse chain in the world. Set at a slight premium, the costa brand is a good match to the target market of middle class Next shoppers. 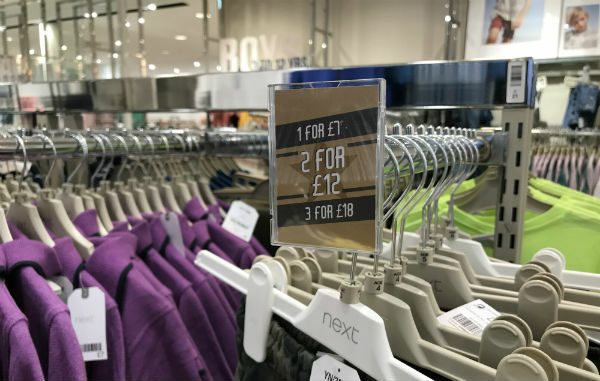 The partnering helps the store environment move from a standard clothes store to a destination shop, encouraging shoppers to linger in the store environment, increasing the chances of a purchase. When we compare this to Toys “R” Us it helps identify the cause of the toy store’s demise. Toys “R” Us failed to adapt and to change with the market. For years the sheer size of the stores, packed ceiling to floor with every toy imaginable was to awe its customers. But over time shoppers became immune to this thrill. The same toys could be found on the internet, usually at a lower price, and Toys “R” Us didn’t adapt to ensure their stores offered the consumer something else. There was no theatre, no experience. And this led to their demise. In a challenging sales environment, retailers need to offer something more. It is too late now for Toys “R” Us, but Next is taking on the fight with caffeine-fuelled enthusiasm.